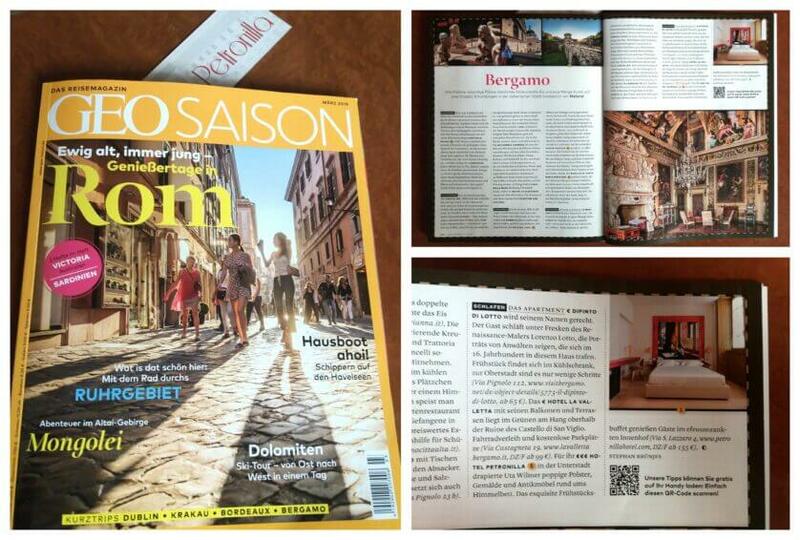 German travel magazine “GeoSaison” writes about Bergamo and PETRONILLA! 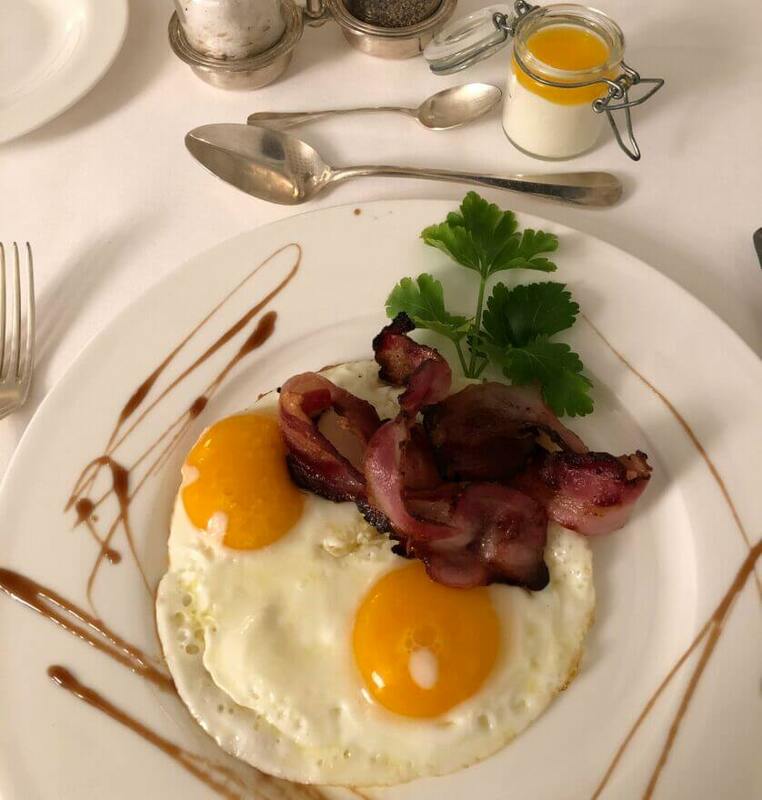 Our dear friend Eric from Holland send us this photo of our breakfast and in his message wrote: A big big hug from a dutchy that very much enjoyed his stay. Hi to all the team and hopefully see you somewhere again this year.